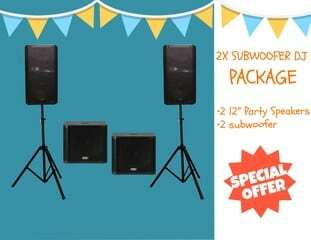 Sound Hire Darwin, NT | RentEvent Party Hire in Darwin, Palmerston and Rural areas. 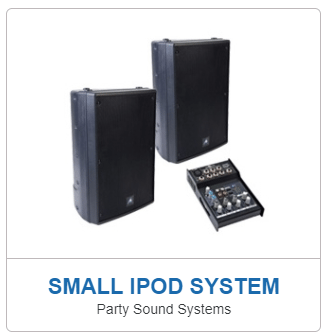 ​PA Sound System Hire NT - In Darwin and need to hire a sound system? You're in luck! 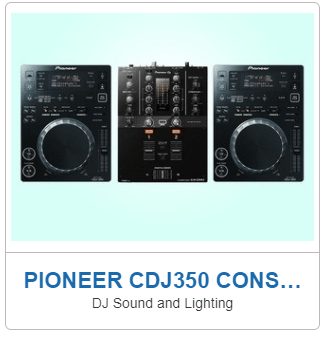 ​We have the equipment for all your Darwin sound hire needs. We have speakers, amplifiers, mixers, iPod connections and all the cables and accessories to make it all work! 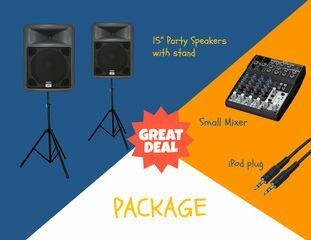 The best bit is when you hire sound equipment from us, we set it up and show you how to use it. No need to worry about how to set up your hired sound gear. We deliver your hired sound equipment to all areas of Darwin, Palmerston and surrounding areas so you don't need to worry about borrowing a ute or van, just sit back and let us do the work. 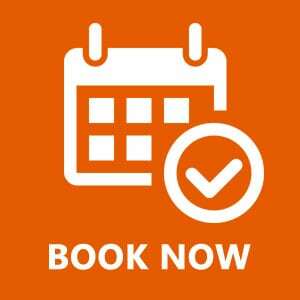 RentEvent.com.au is the simplest way to rent sound systems in Darwin. to Darwin and Palmerston areas. This website uses Stripe Card processing for your security. and we are issued a payment token once processed. We never see or store any card information during your transaction.